IIIrd Tyme Out | Russell Moore Receives 2017 IBMA Award Nomination! Russell Moore Receives 2017 IBMA Award Nomination! 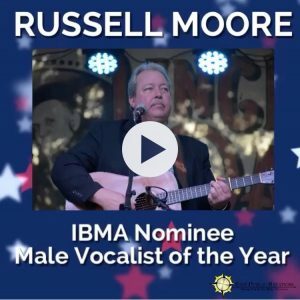 Russell Moore Receives IBMA Award Nomination!